About the author: Teodoro M. Locsin was a well-respected journalist, novelist, short story writer and poet and the editor-in-chief of the Philippines Free Press. He obtained a Bachelor’s Degree in Law from the University of Santo Tomas and subsequently passed the Bar. 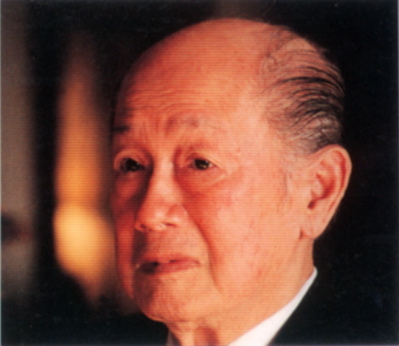 After a brief law practice, he then joined the Philippines Free Press in 1939 as an editorial staff member. When the Japanese invaders closed the Free Press, Locsin joined the guerrilla forces in Negros Occidental, then returned to Manila and went through its liberation by the American forces in 1945. With Jose Diokno, Philip Buencamino III and Arsenio Lacson, Locsin published a daily newspaper, Free Philippines. 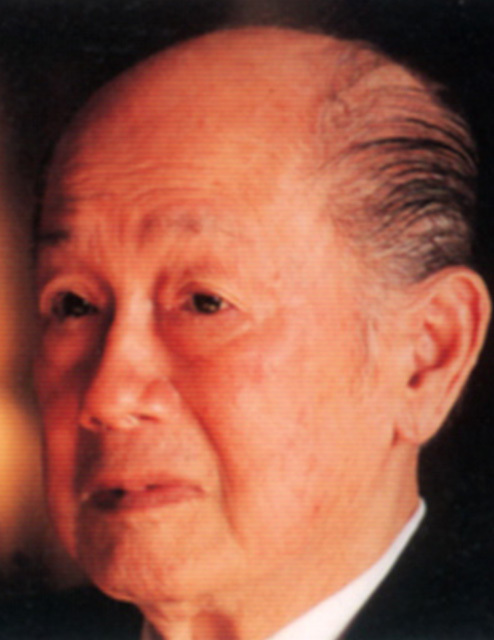 When the Philippines Free Press resumed publication, he rejoined it and became editor in 1963. He wrote thousands of articles and editorials. When Ferdinand E. Marcos declared Martial Law, the Philippines Free Press was closed and he was arrested and imprisoned with Ninoy Aquino, Joaquin Roces of the Manila Times, senators Soc Rodrigo and Ramon Mitra and others in Fort Bonifacio. The Philippines Free Press resumed publication in February 1986. He is the author of a novel about Rizal, The Heroic Confession; a book of essays by him and his son Teodoro Jr. called Some Free Press Pieces; a collection of poems, Fragments and Ruins; and a collection of short stories, Trial and Error, which awaits publication. His awards include four (4) Journalist of the Year Awards, the Rizal Pro Patria Award, the Presidential Golden Plow Award, and two (2) Philippine Legion of Honor Awards and others. Reference source: UST Alumni Association, Inc.,TOTAL Awards, Grand Alumni Homecoming ’93 and Award Ceremonies Souvenir Program, March 7, 1993, Rigodon Ballroom, Peninsula Manila Hotel. About the diary: The entries used here were originally serialized in the Philippines Free Press as ”The fall of the city,” January 10 and 24, and February 7, 1987. The Philippine Diary Project is grateful to Aira Espino for her invaluable assistance in encoding the entries of this diary.